Ever wondered what it might be like to quaff ale in a historical village? 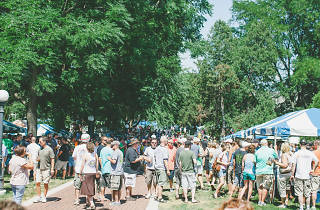 Pack up your tankard and head to Naperville Ale Fest, where the beer is fresh and the buildings are old. 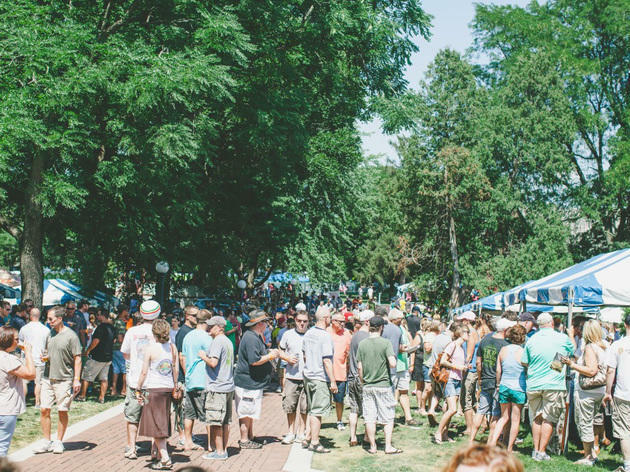 The historic Naper Settlement will play host to brewers like Upland, Deschutes and Greenbush.